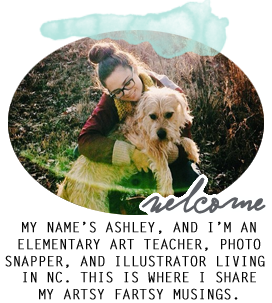 Teach and Shoot: My 100th Post!!! ALSO...I have a BRAND NEW, never opened 8 gig I-pod touch for sale aswell. Normally $230.00, I'm asking for $184 [my amazon]. I am soooo excited to be typing from my new laptop!! I've saved up, but if people bought my old laptop and the ipod touch that would help! I got the 230 GB 13" macbook pro and I am so happy! I'm ready to make 100 more posts and edit lots of photos!! Hope you have a great Tuesday Night!